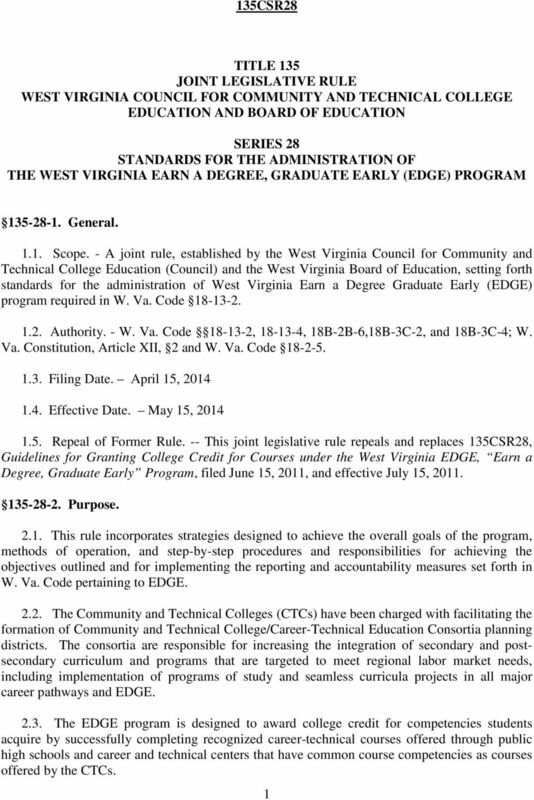 Download "135CSR28 TITLE 135 JOINT LEGISLATIVE RULE WEST VIRGINIA COUNCIL FOR COMMUNITY AND TECHNICAL COLLEGE EDUCATION AND BOARD OF EDUCATION"
STUDENT DEFINITIONS. 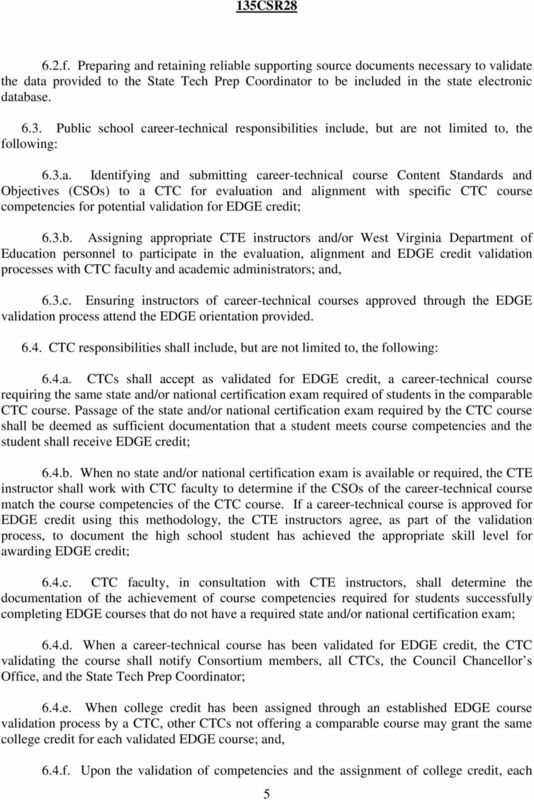 CTE Participant: A secondary student who has earned credit in any CTE course. Workforce Initiative Act of 2015 Regional Workforce Grant Program Request for Proposals and Guidelines for Submission Planning Grants Implementation Grants 1 Table of Contents Request for Proposals I.
CTE IN MINNESOTA May 3, 2012 Minnesota Foundation for Student Organizations Learning in the Context of Careers CTE in Minnesota Four Questions 1. 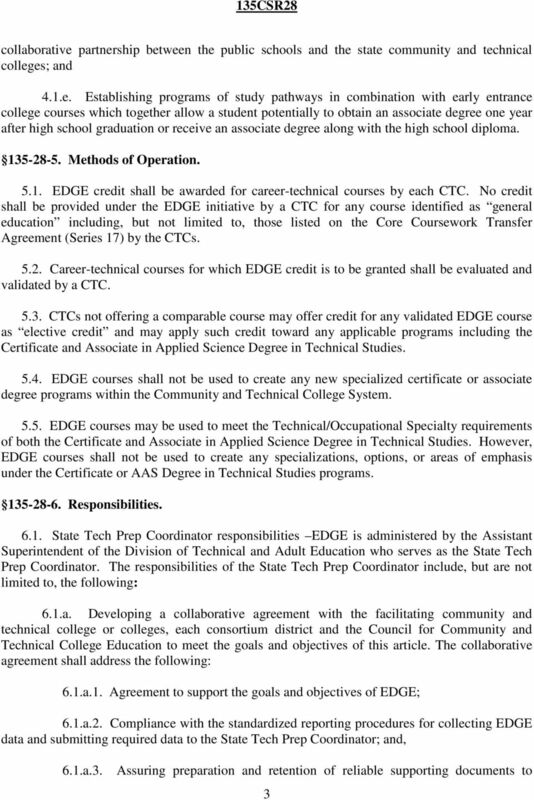 What is career and technical education in Minnesota? 2. Handbook. 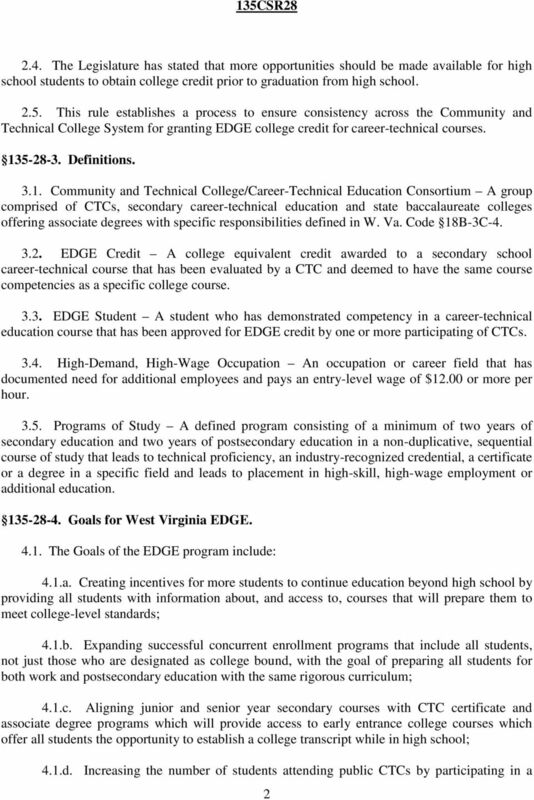 Statewide Career Pathways: Creating School to College Articulation. Handbook for articulating with secondary schools and ROCPs. 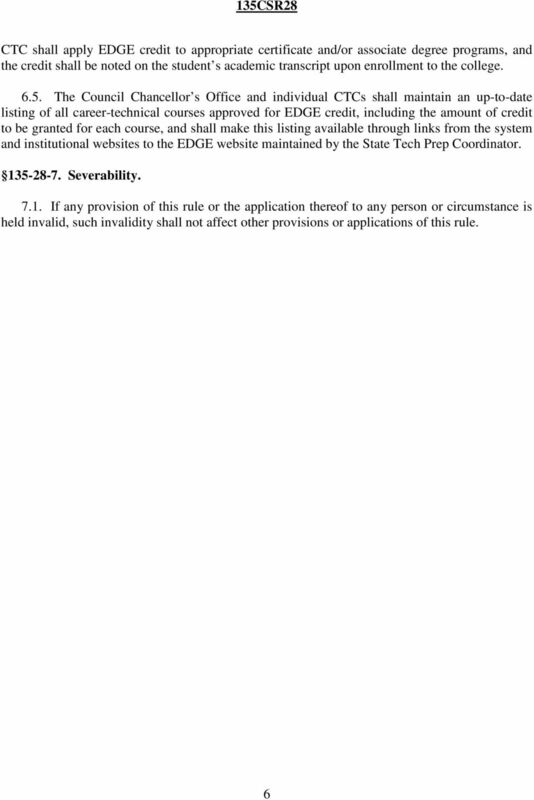 Rights of Students with Disabilities in CTE Programs. Jane Silveria, State Supervisor Special Populations/CTE Jane.silveria@fldoe. 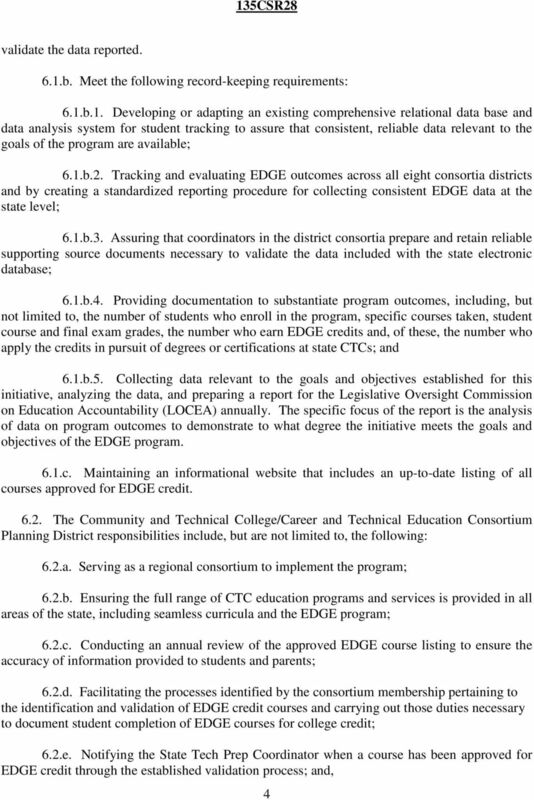 Career and Technical Education Policy Proposal David W. Gordon, Superintendent Sacramento County Office of Education.